My name is Jillian and I'm a Music Industry student at Ramapo College and an intern at Anaka Records. I will be posting music that is in my personal Top 100 right now, which can range anywhere from independent alternative artists to fist-pumping techno. As a young grasshopper of the music business, this blog will serve as my diary as an intern experiencing all that is the music industry – good, and most likely bad. Hopefully, people will read this and enjoy the music I post and be somewhat amused by how I am wasting my time these days. Leave some comments and let me know what you think. DISCLAIMER: All music posted is for promotional use only. I do not claim any rights to the music. Enter your email address to subscribe to this awesome blog and receive email notifications of new posts. This is Jill. Click to tweet her. You’ve probably heard of fast-growing YouTube sensation, Sam Tsui. I’ve heard his stuff before but never liked his covers. Finally I found something I can appreciate. He has an incredible voice and is clearly a talented musician. The only complaint I have is…relax on the dramatics! Your voice and style will carry you, no need for the extreme dramatization and cheesy facial expressions. Don’t get me wrong, you totally need to express yourself, but I just feel like this one is a bit forced. Just let it fuhlowwwwwwww duudeee. Anyway here’s two great Sam Tsui covers over current Top 40 hits. “Just A Dream” blows my mind. It features Christina Grimmie, who also has stunning vocals. Bam! Can’t wait to see some originals from Sam. P.S. If I hear one more “Dynamite” cover….. lord. 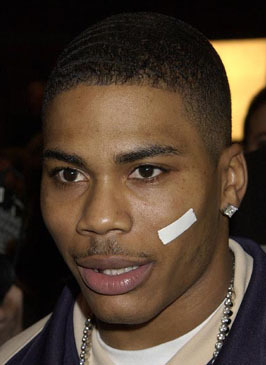 I love Nelly, I wish he never went away. Although that wouldn’t make his return half as sweet, now would it? This is another hit to stack on top of “Just A Dream”, which I’m still mildly obsessed with. I’m already humming this song nonstop. Is it getting hott in herr? Love the harmonies too. Go Mohombi! 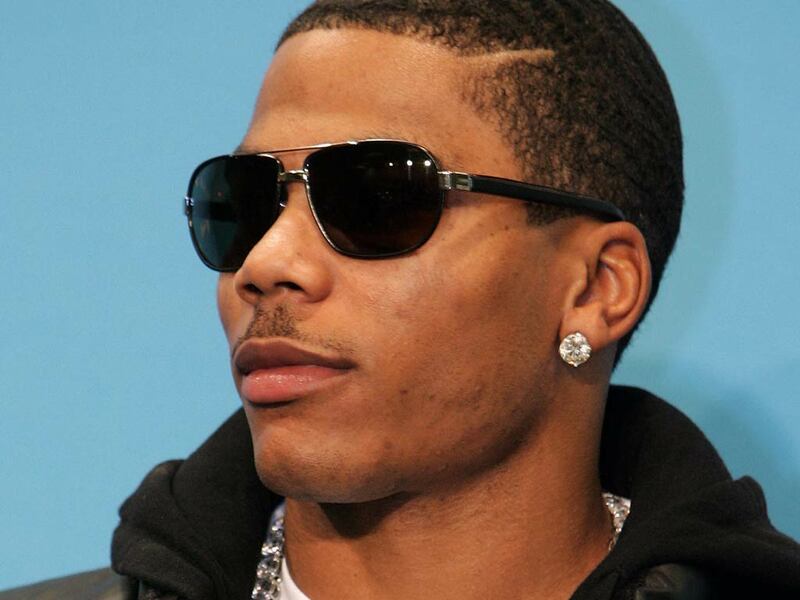 A song with Nelly – I’d call that a big break. I’m in love with Nelly’s new single “Just A Dream”, in fact “Just A Dream” and I are dating. We have a strange love affair. 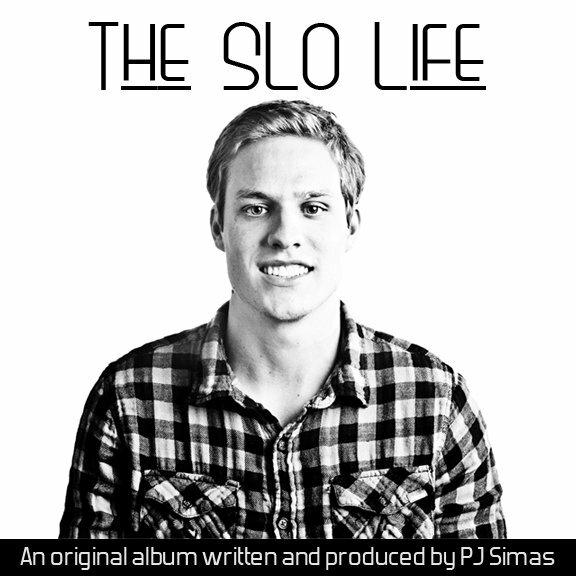 Anyway, PJ Simas, another white college rapper, or WCRs as I like to call them, is causing a frenzy in the college circuit. He remixed “Just A Dream” and put his own lyrics over the track and does a pretty great job. PJ – I don’t know who you are, and at first I was little worried about you putting your paws on “Just A Dream”, but I think I’ve come to like you. New Nelly? Where has he been? Never cared much for Nelly (except for “Country Grammar” and “Hot in Here” obvs), but I’m really liking this song. After previously dropping off the face of the earth, Nelly is back in action. This is definitely a different sound and style for him. So catchy. Go Nelly.